Sweat trickled down my brow as I guided my class through our final sun salutation. 25 pairs of keen eyes absorbed every motion, hungry for direction. India’s early monsoon season’s humidity crept through the open widows and engulfed us like a wet wool blanket. The patter of feet broke our balance as a red-faced monkey darted across the rooftop and swung into the open widow ceil, flashing wild eyes and dagger-like teeth. I silently steered the startled class into child pose to avoid eye contact with him. We remained calm until the sketchy creature lost interest and scurried atop the tin roof. With our hands at hearts center, the group simultaneously bowed into Namaste, pleased to overcome yet another one of India’s challenges through our practice. The joys of teaching yoga differ with every type, class, city, state, country and continent. 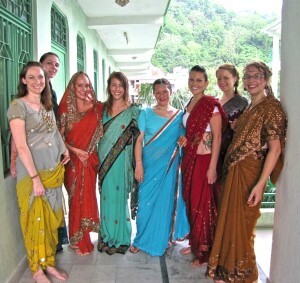 Instructing in holy Rishikesh, India will drastically vary from a class in trendy LA, California. So if you’re open to diversity and improvising, this is a job you can throw over your shoulder and take everywhere. Yoga is both an ancient practice and an up and coming trend. Therefore, there is demand around the globe! The process of becoming an instructor is simple. Do your homework and find a school that suits you. I recommend one through Yoga Alliance. 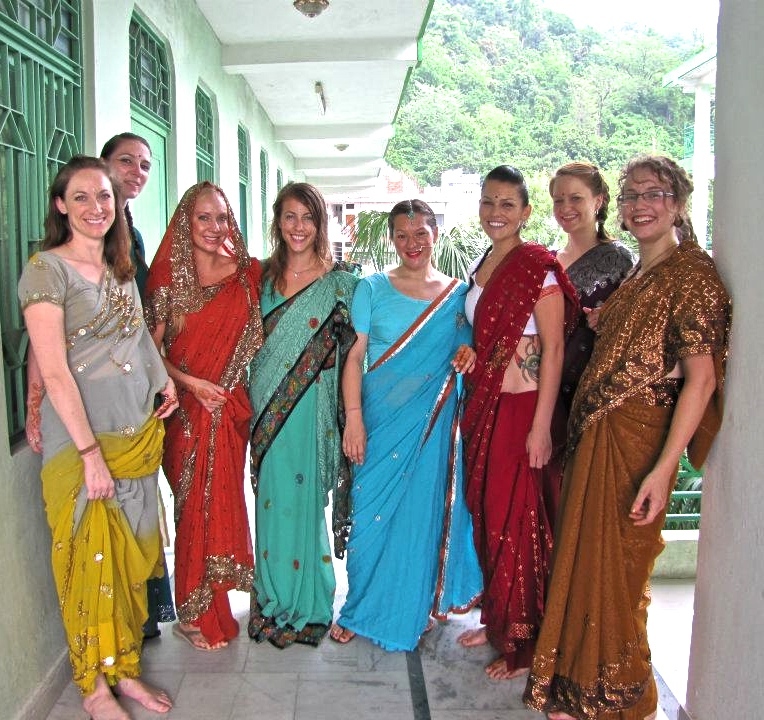 You can find inexpensive courses, mainly in India where you can enjoy an authentic experience. If a course close to home is more convenient, there are options for extended programs that fit into a normal schedule. Definitely try different types of yoga before choosing a specific focus. Find your ideal fit, as there is something for everyone. I recommend researching and attempting Hatha, Vinyasa, Yin, Iyengar, Bikram, Ashtanga, Shivanda, Kundalini, Anusara, Restorative, Kripalu, Viniyoga and Heated vs non-Heated before making a final decision. I know that seems like a long list, but you test-drive a car before you buy it, right? Find your niche. After certification, tenaciously search for jobs online or in your neighborhood. Gaining experience in your home is the best way to build your confidence and resume. Start with teaching friends or family. Build, grow and exercise patience. Whatever you do, get started as soon as possible! Instructing gets easier by the class, so don’t let being a beginner intimidate you. You can also pick a location and merely show up! Faith and trust can get you far. I have taught in America, Australia and Europe this way. Yoga is everywhere in the US and Australia, so that’s a great place to get started. Australia also offers a great working holiday visa for foreigners. Yoga is also quite prevalent in Asia, primarily the South East. The European market is up and coming, and Latin America is speckled with retreats! Africa has many yoga projects, and is popular in the South. Believe it or not, even Antarctica has some studios! However, I wouldn’t highly recommend the icy continent. 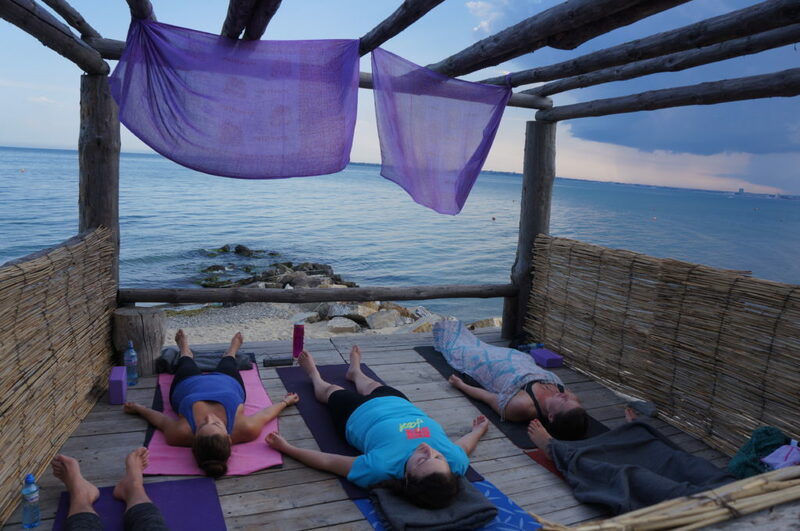 Yoga is best in warmer climates. Once you have a little experience under your belt, you can apply to teach worldwide. Working at retreats is a great way to travel around various locations. 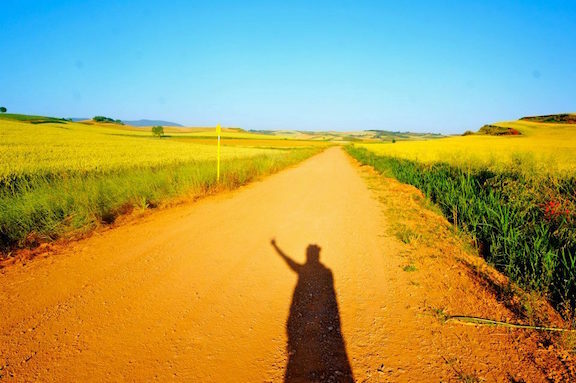 When hired for a retreat, travel expenses, meals and accommodation are typically covered. Those are some major money saving perks. Yoga is a flexible way to earn money on the go. Abroad you will most likely be paid in cash, and though it’s not mega bucks, the work is fun and fulfilling while keeping you fit at the same time. You can teach full or part time, and even volunteer or do a work trade program. So go get certified and root your tree pose into a warm sand beach in Bali.